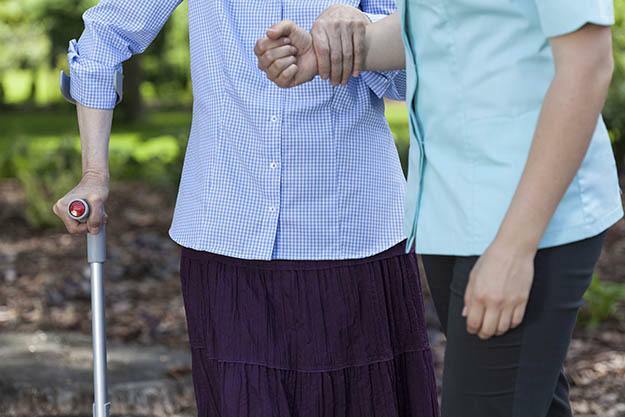 Savannah Court of Lake Wales Assisted Living offers a long-term residential option that provides personal care and services in a residential setting. Assisted Living is designed for those who need extra help in their day-to-day lives but who do not require 24-hour skilled nursing care. This lifestyle bridges the gap between living independently at home and a nursing home. Savannah Court's residents have selected us as their choice for assisted living in Lake Wales for our home-like atmosphere. Our community is safe and nurturing, promotes independence, recognizes individuality, and provides choices and privacy. Savannah Court of Lake Wales is a Lake Wales assisted living community that delivers personalized services by our well-trained staff. "Both my mother and my father have been residents of Savannah Court. The staff of Savannah Court has always handled themselves in a professional caring manner. They frequently go out of their way to provide for the needs of the residents physically as well as emotionally. The facility is always clean and staff are always ready to help. Most importantly all of the staff members seem to really care about my parents."